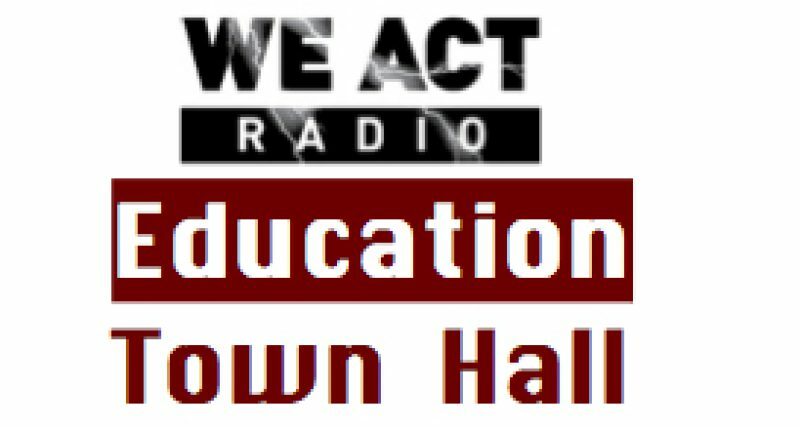 The Education Town Hall is taking a two-week break while We Act Radio studios are renovated. We’ll be back June 23 for a special BUS program — driven by BadAss Teachers, United Opt Out, and SOS March. The focus of the June 23 will be on the July 8-10 March and Activist Conference in Washington, DC. Guests on June 23 will include Chaplain John Selders of Moral Mondays, who is scheduled to make the closing keynote speech at the conference. Selders is Organizing Pastor of Amistad United Church of Christ, Associate Chaplain at Trinity College, Executive Director of Zezzo House, and an education advocate in Hartford, CT. Meanwhile, as all ages launch their summer reading, be sure to include diversity in content and authors. Ask young readers to join the #StepUpScholastic Campaign by reviewing their catalog and letting the publishers know what readers expect and want to see. See Teaching for Change for the Summer Reading and Writing Challenge including book suggestions for all ages.